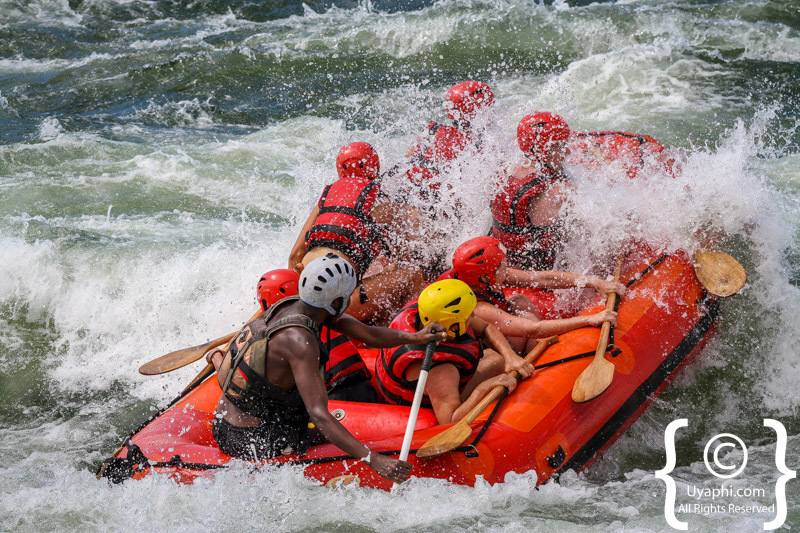 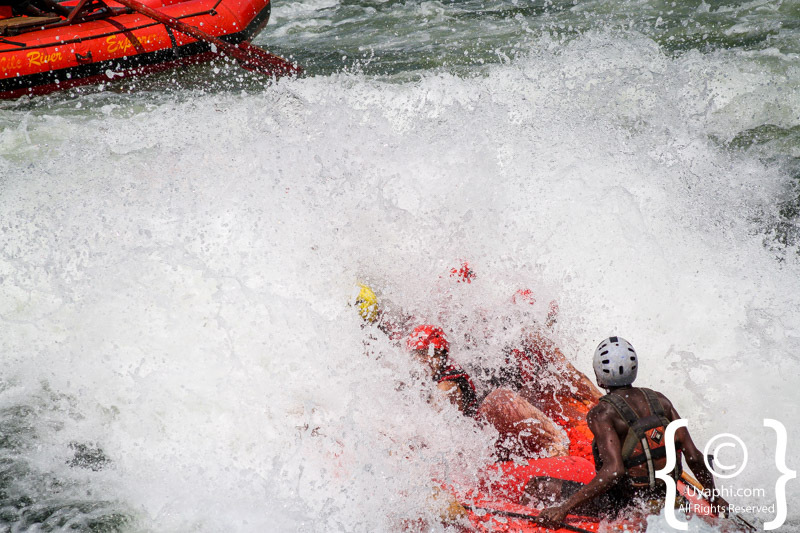 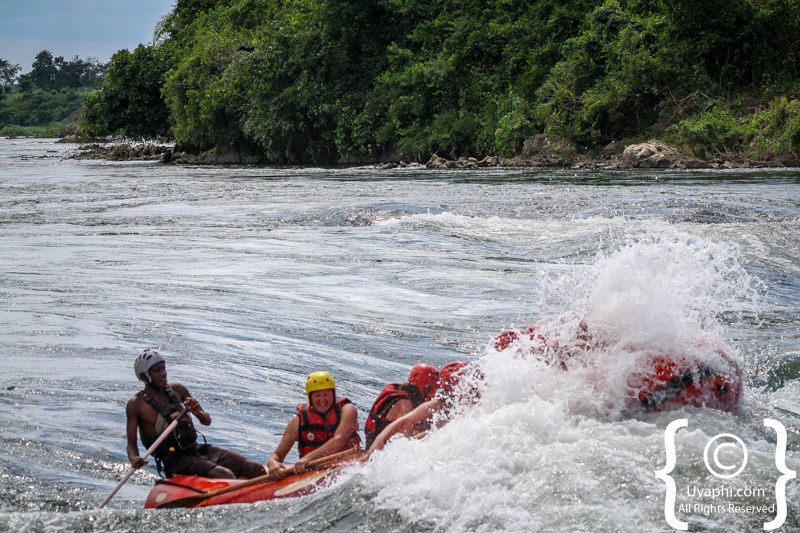 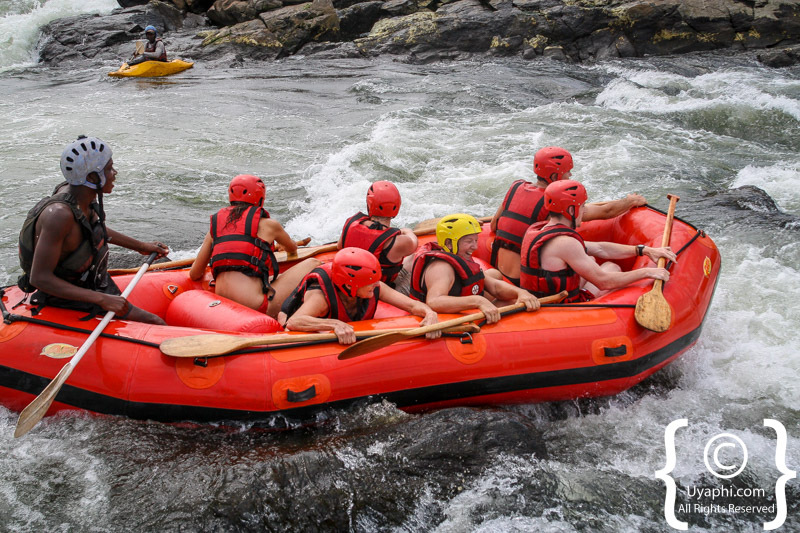 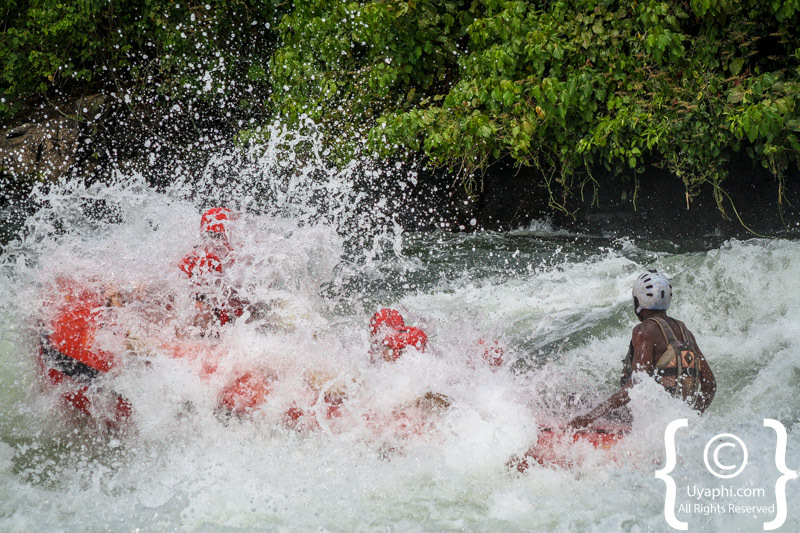 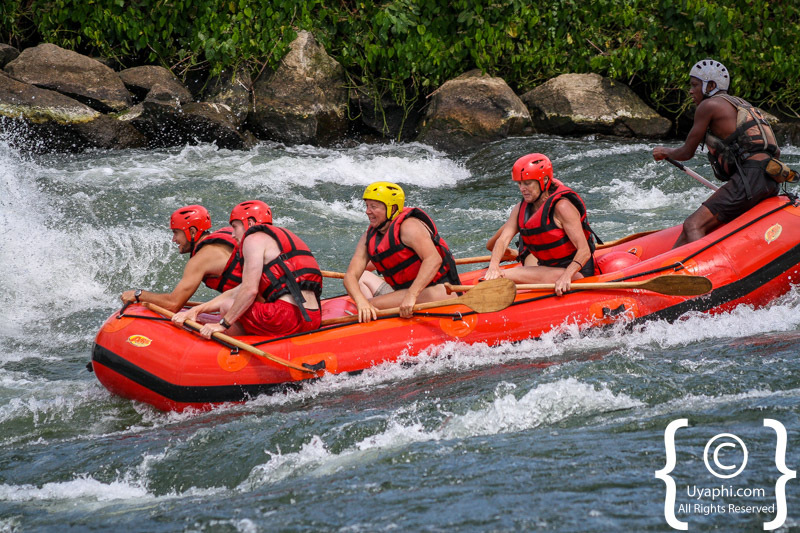 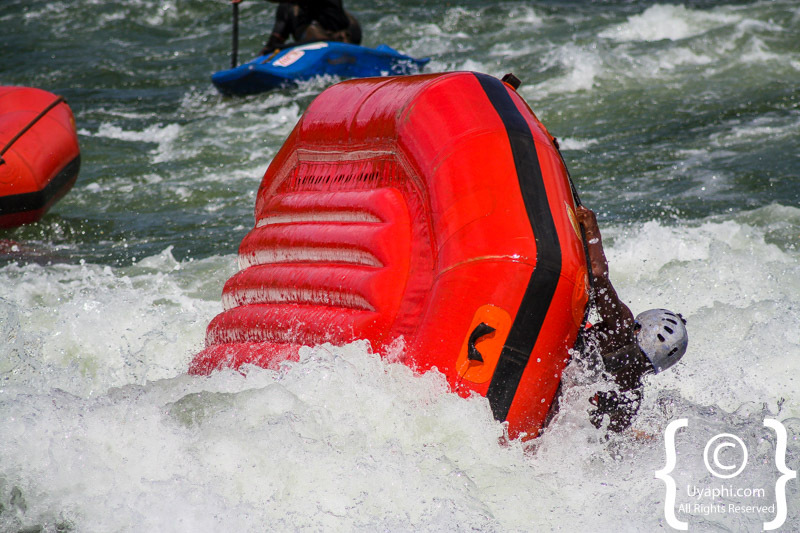 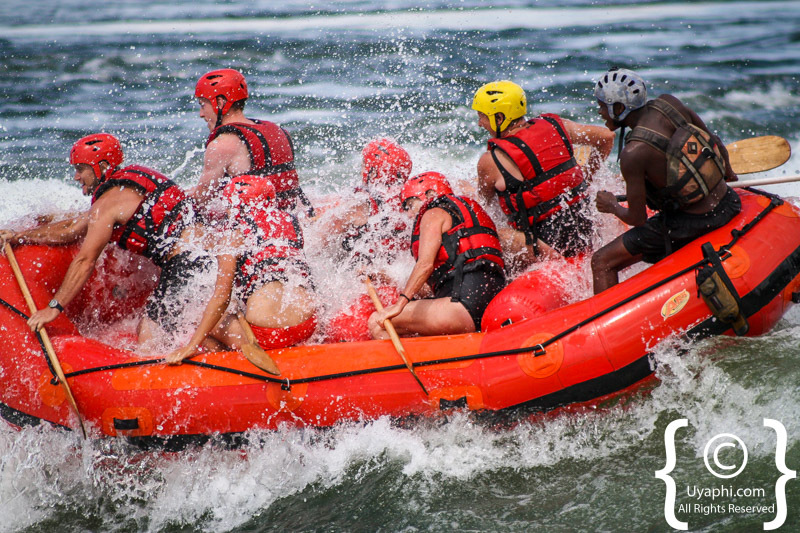 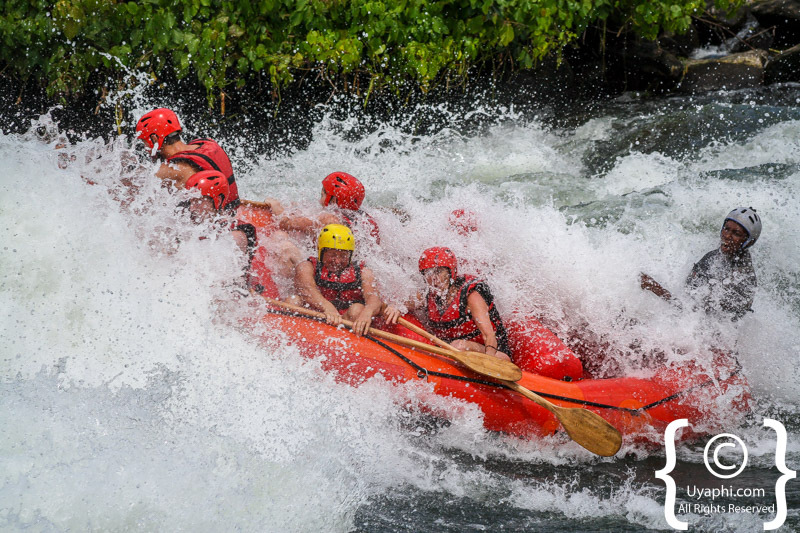 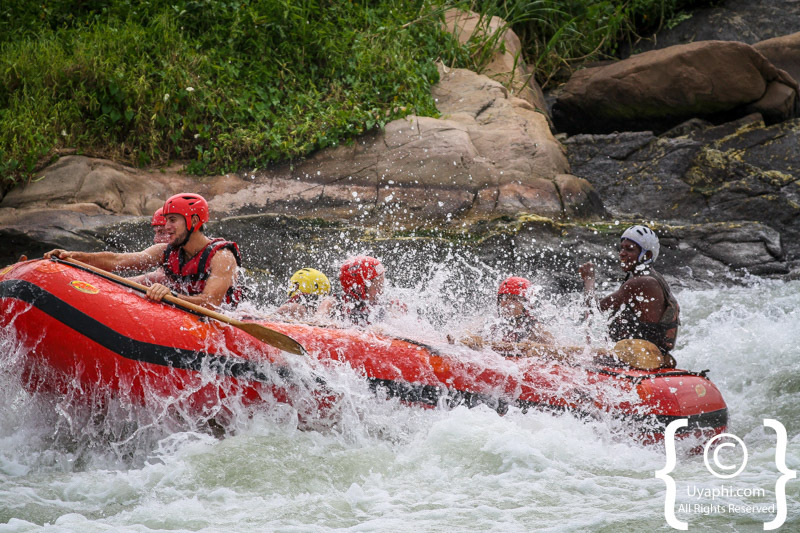 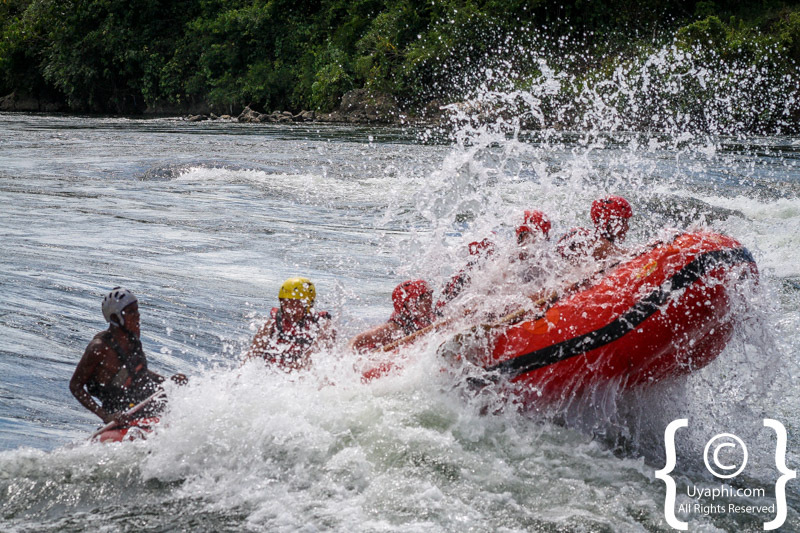 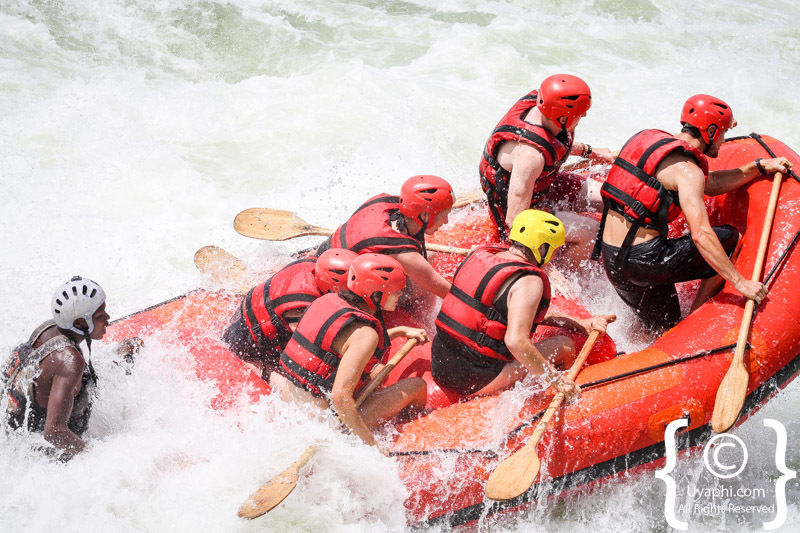 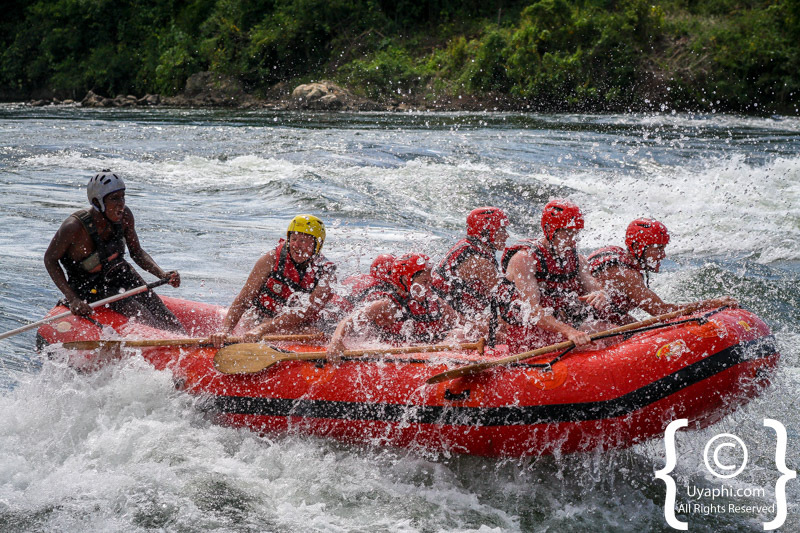 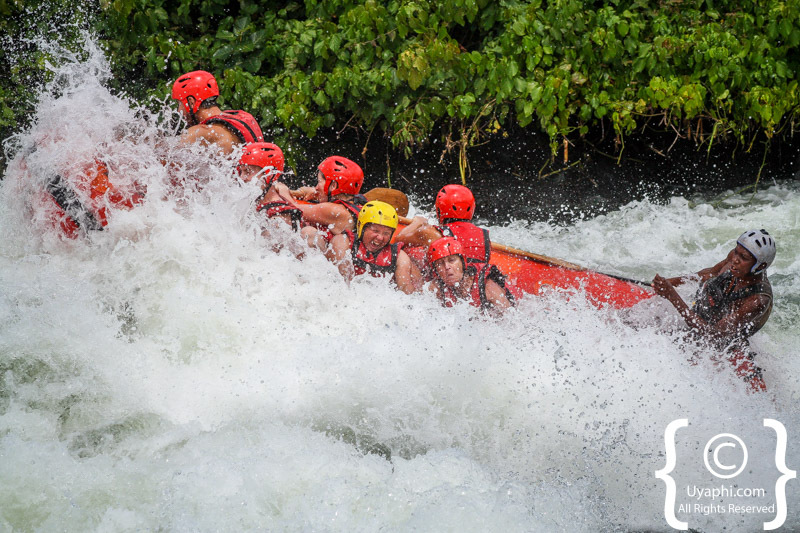 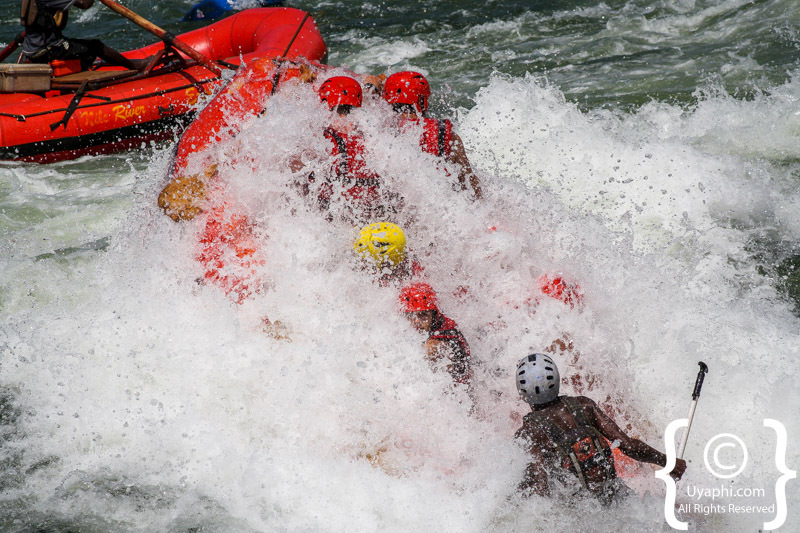 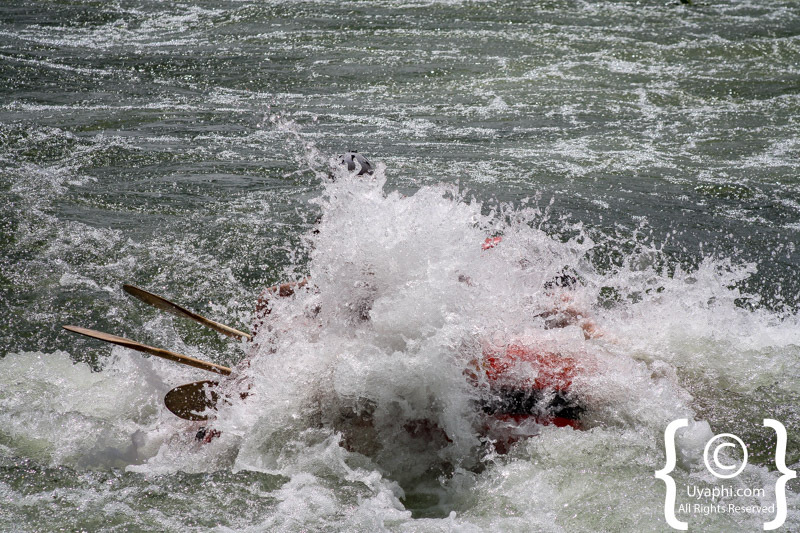 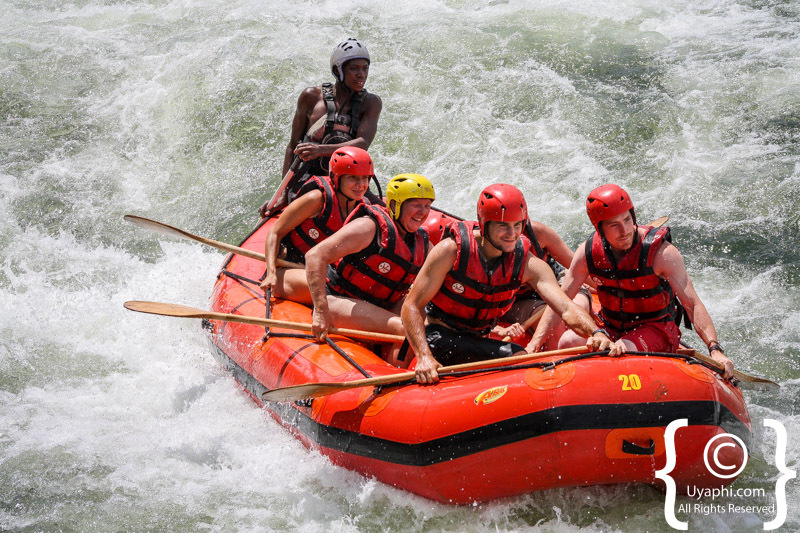 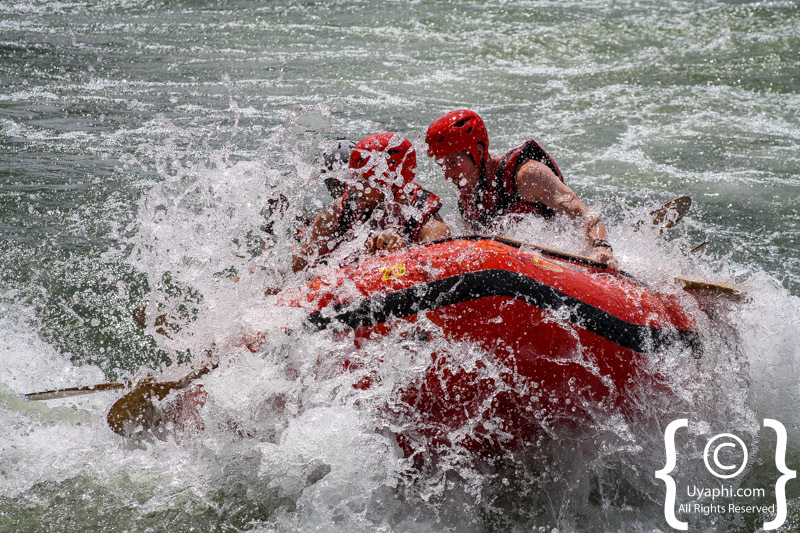 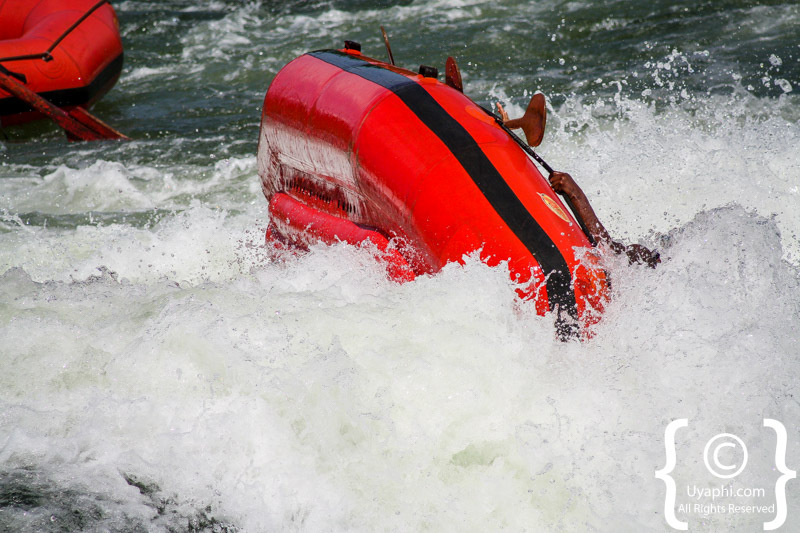 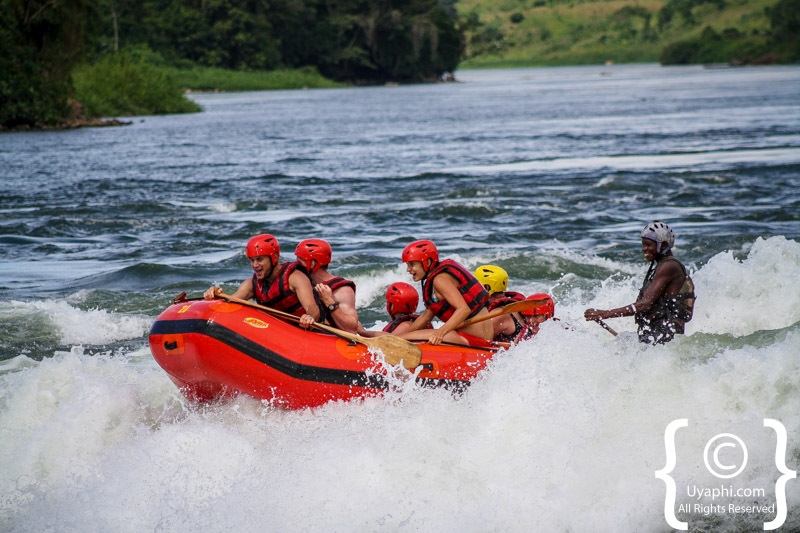 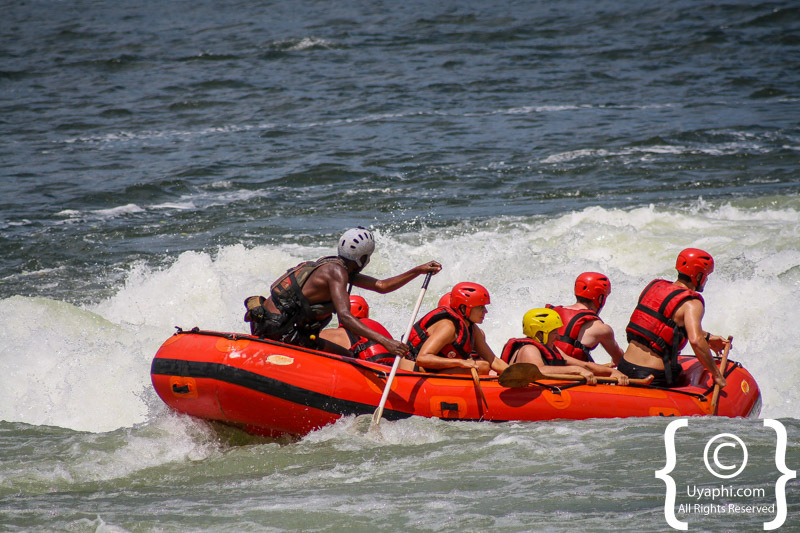 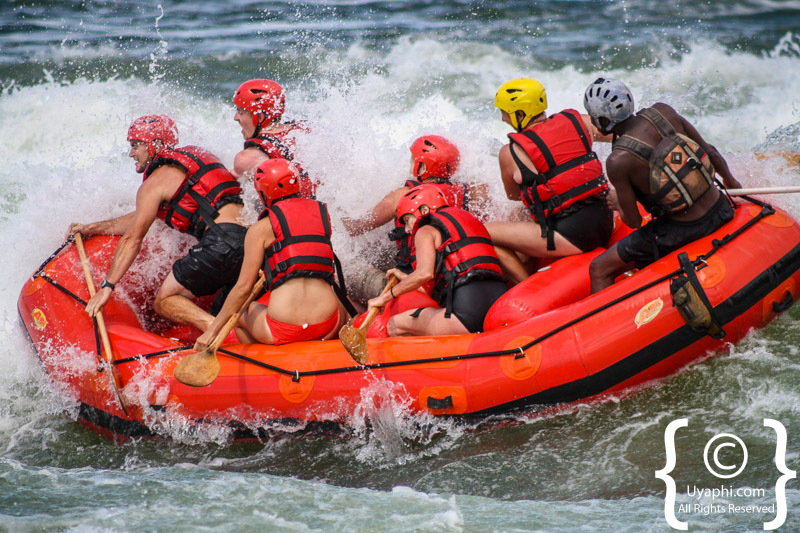 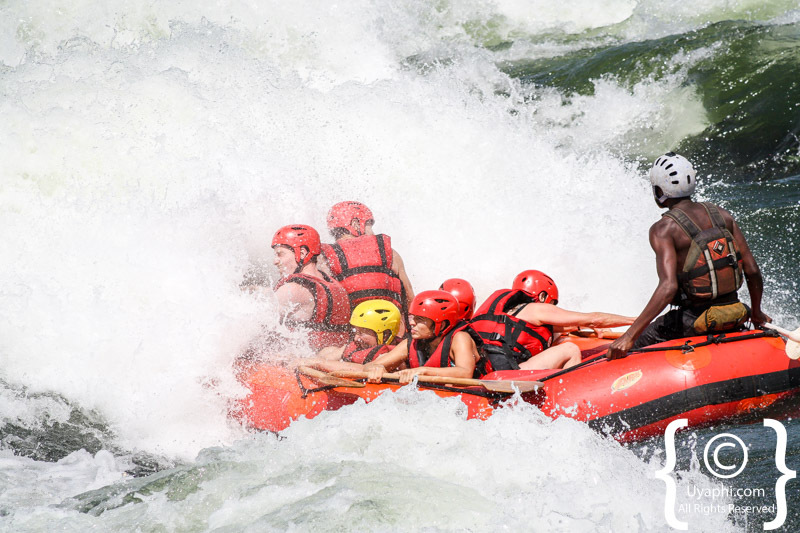 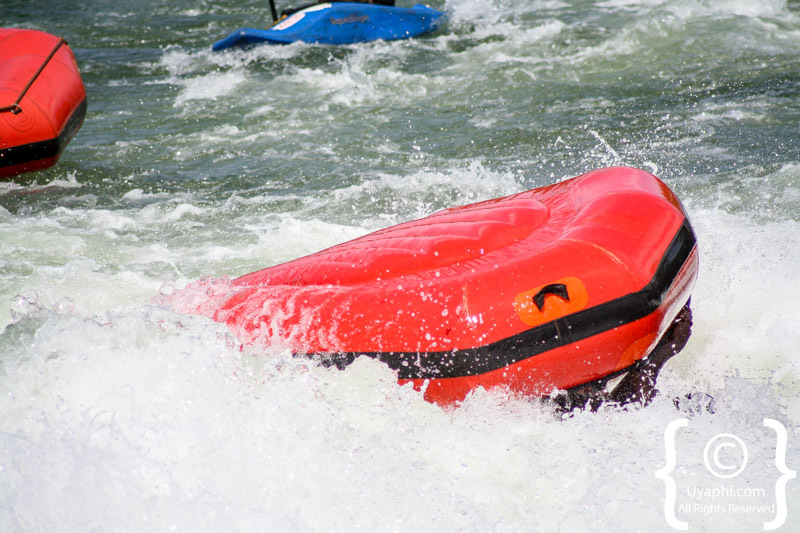 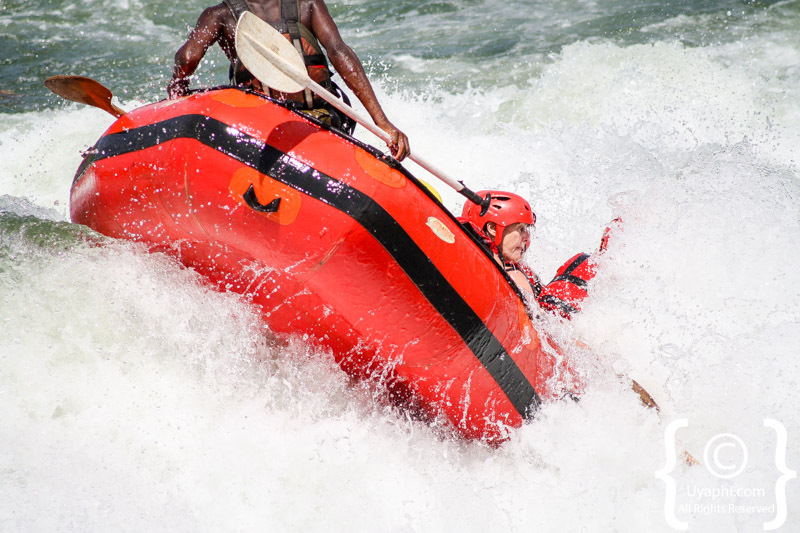 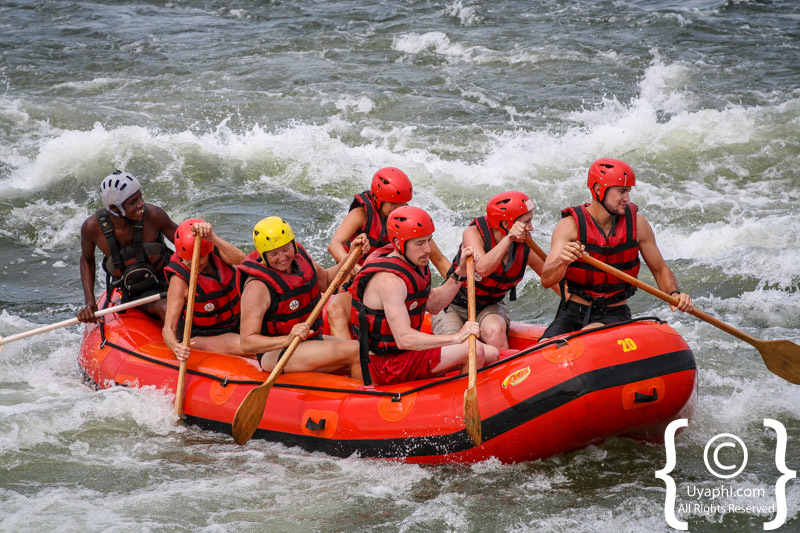 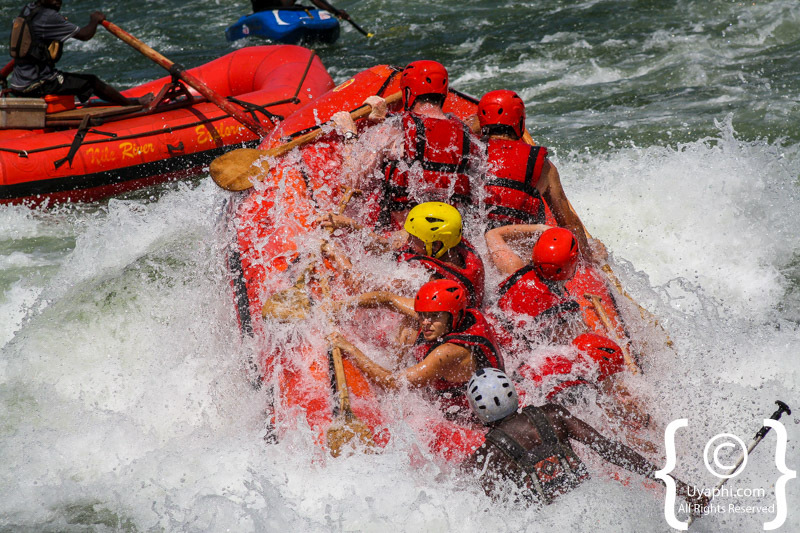 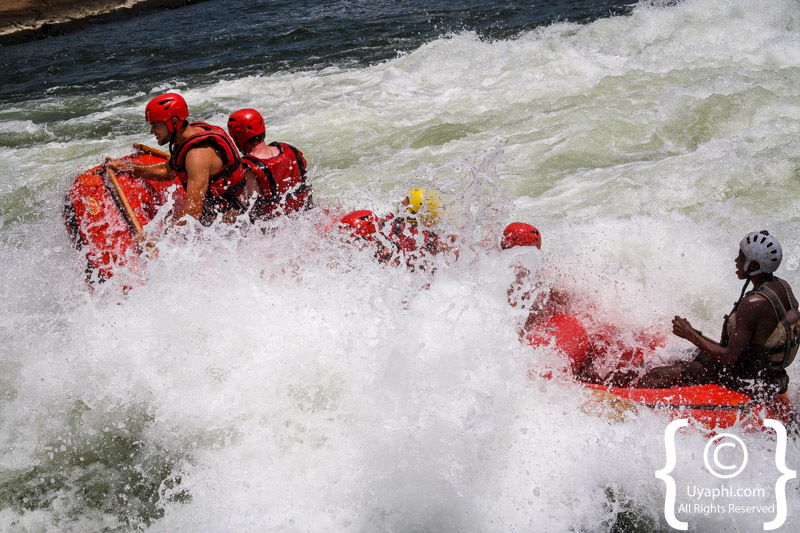 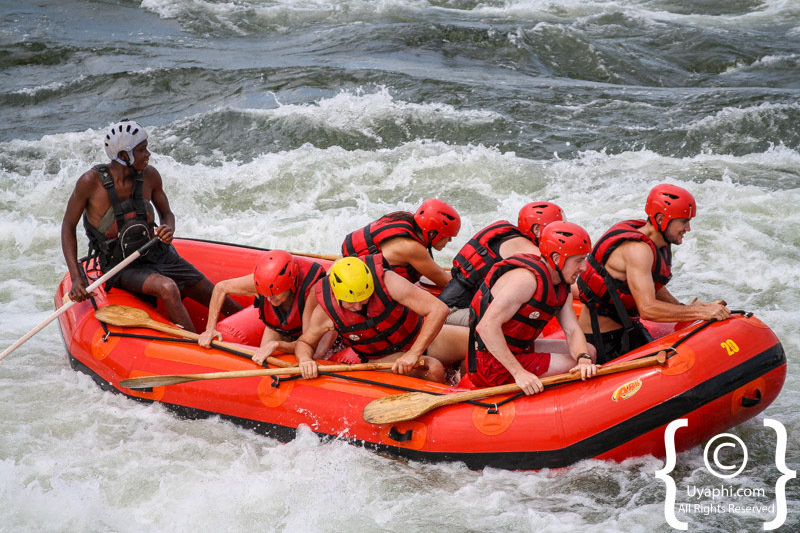 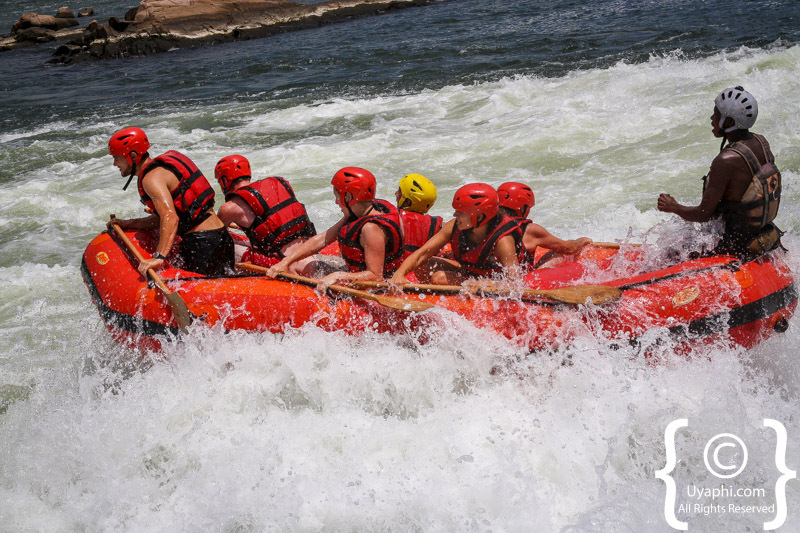 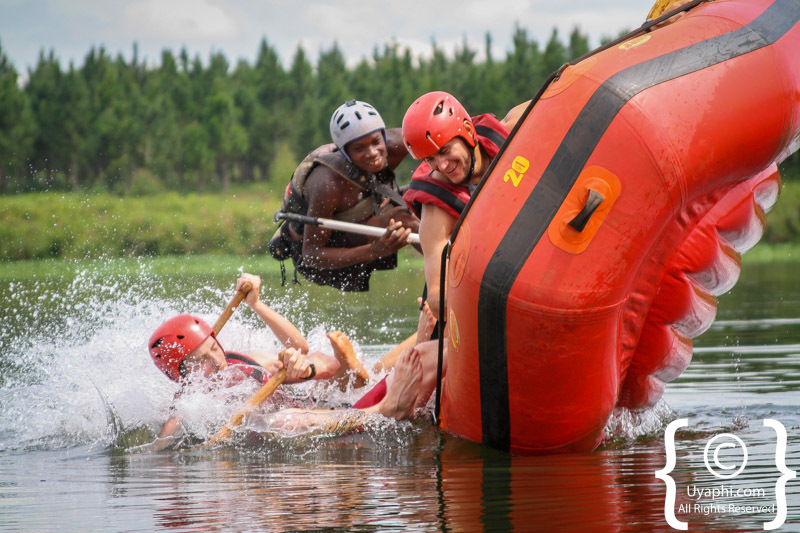 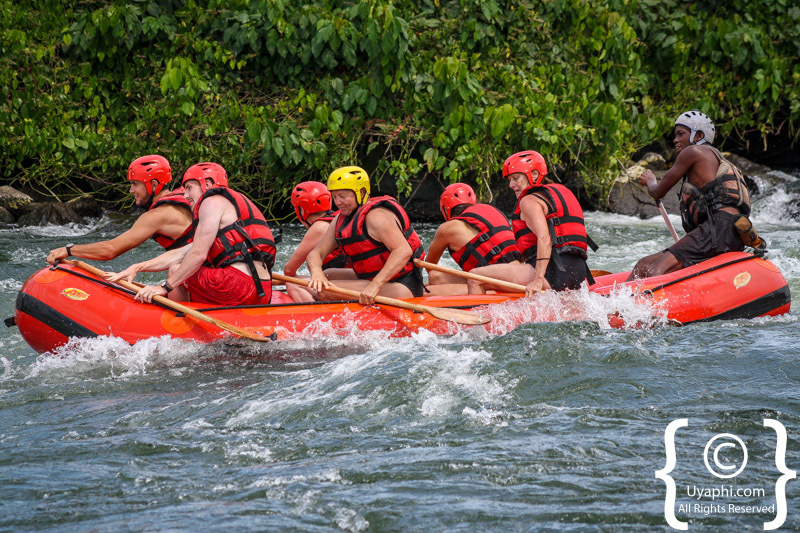 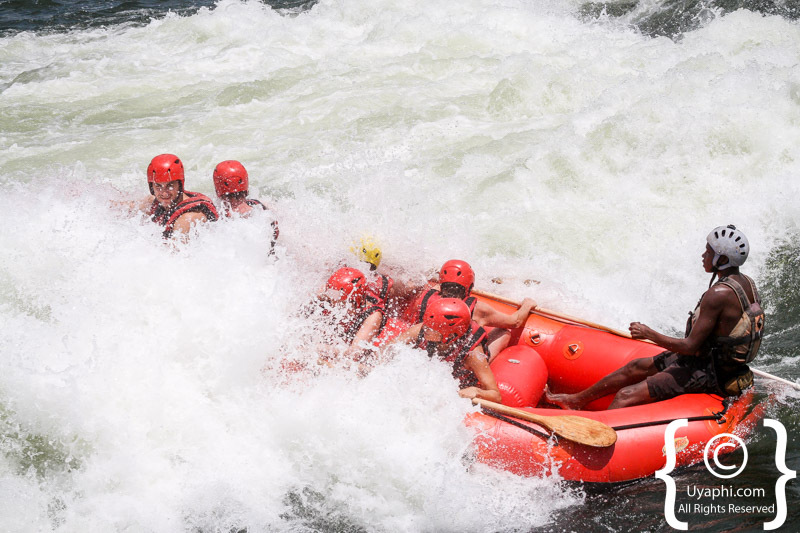 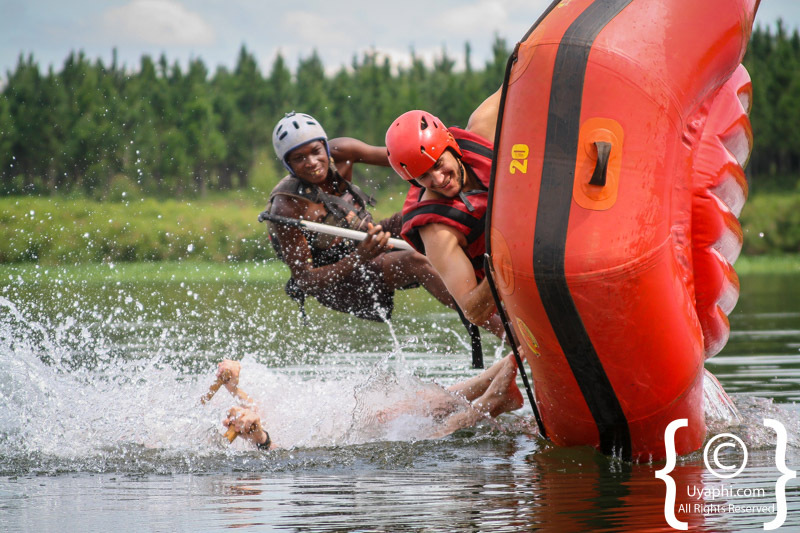 White water rafting in Uganda is a fantastic experience for those with adventure coursing through their veins, with grade 3, 4 and 5 rapids, the Nile River offers adventure for all. 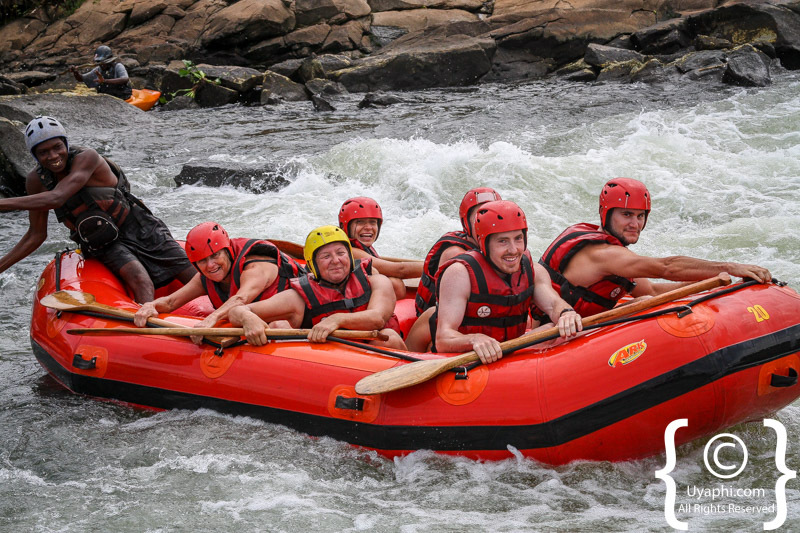 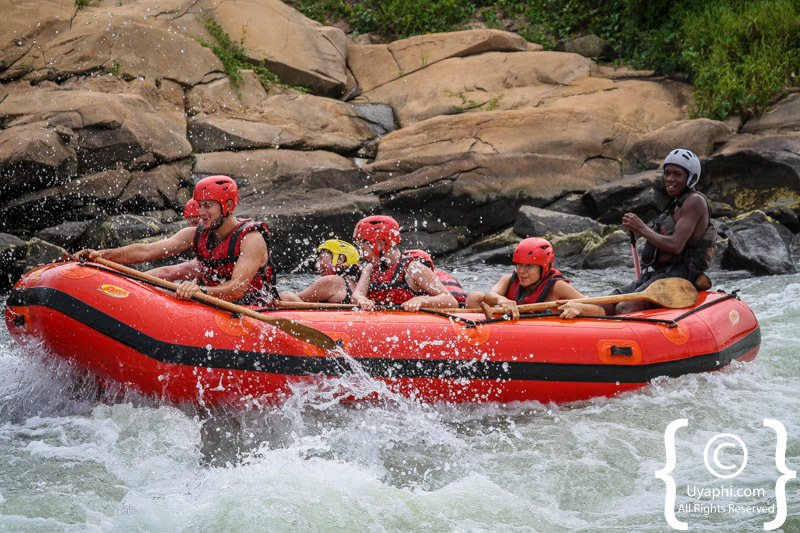 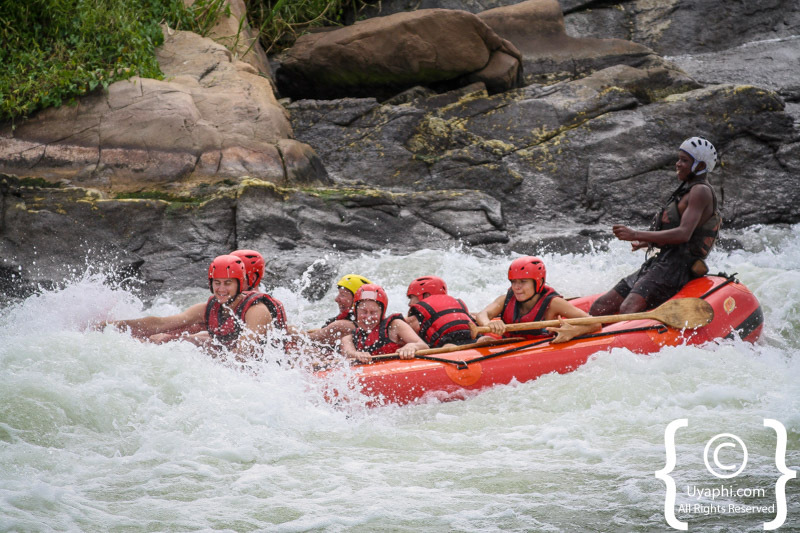 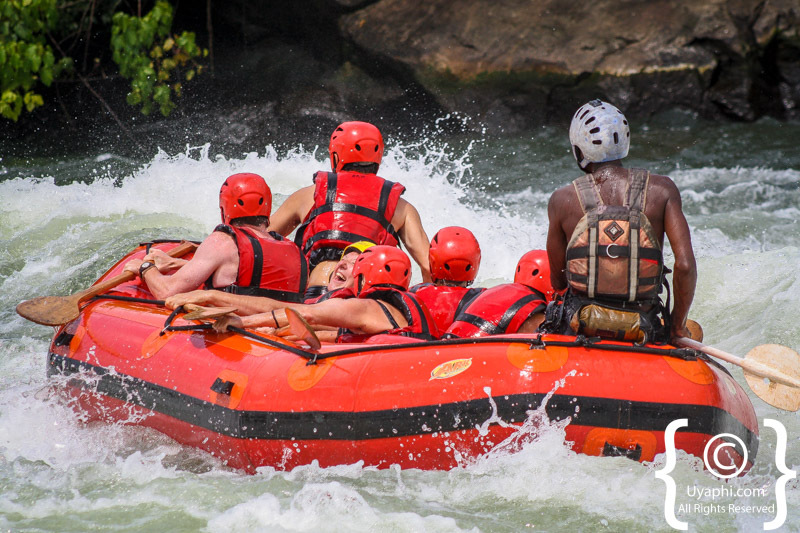 Combined with gorilla trekking, wildlife in the national park, white water rafting is the perfect activity to either start or end a Ugandan safari. 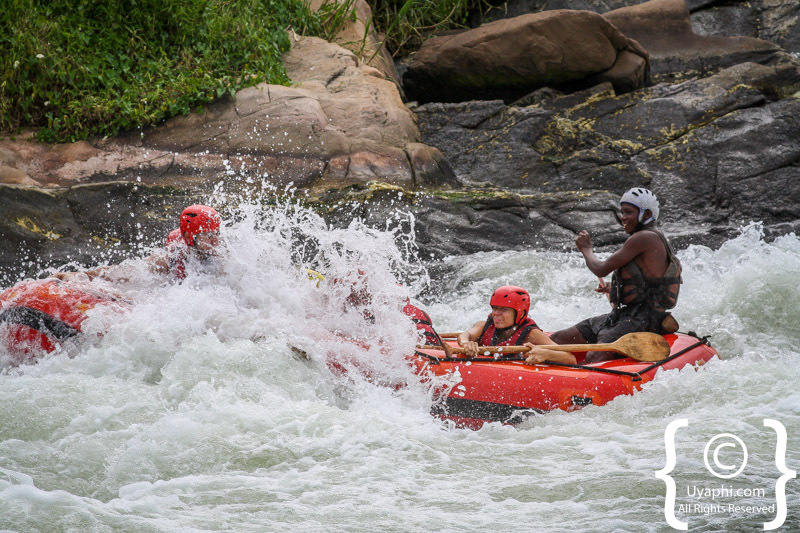 The town of Jinga, not far from Kampala with were most rafting options start with either half-day or full-day options available. 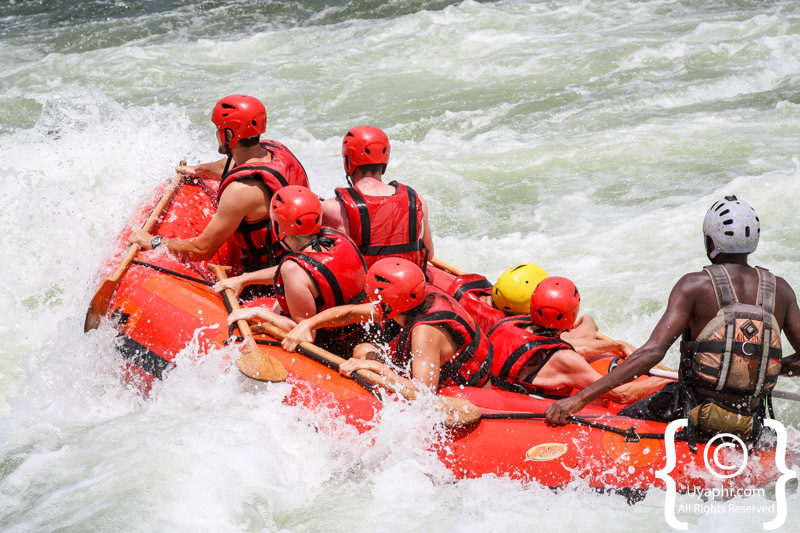 The obvious part, should one be interested in white water rafting, a swimming costume should be packed before leaving home. 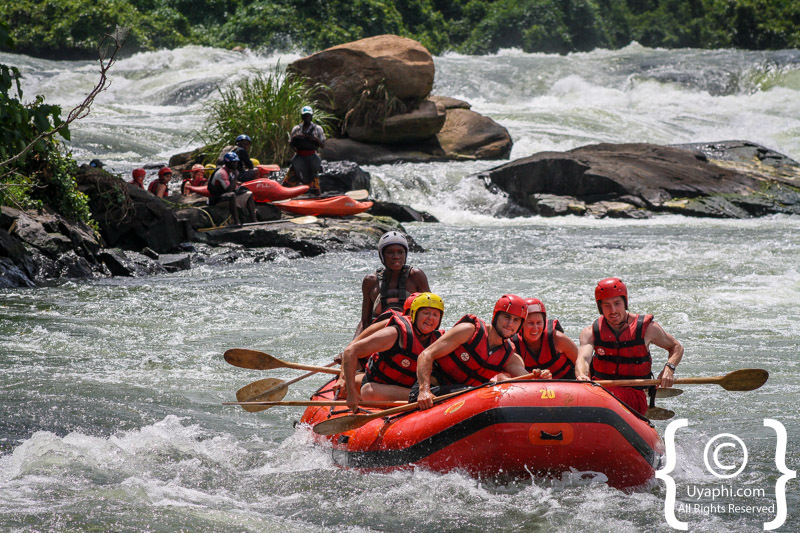 Uganda is not known for its swimwear and bikini shops.